Chicago Mercantile Exchange (CME) announced it would add Bitcoin’s full-term operations in the fourth quarter of 2017. Bitcoin’s price has almost instantly gone up in the news, hitting record highs of more than $ 7,500. However, the cancellation of SegWit2x led to a sudden drop in the price, and potential investors were frightened by previous predictions of high price. 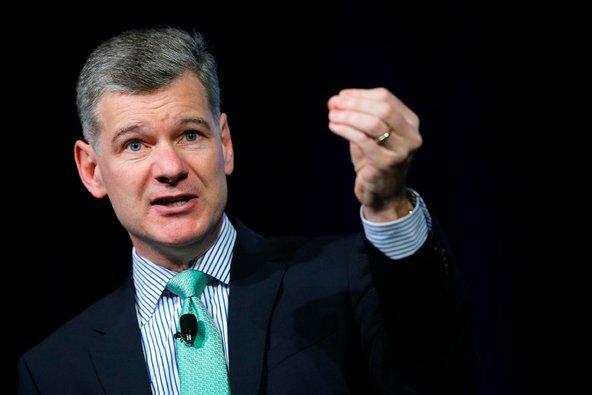 However, Mark Yusko, founder and CEO of Morgan Creek Capital Management ($ 3.7 billion in assets under management) did not hesitate to make predictions, suggesting that Bitcoin will ultimately be worth $ 400,000. Yusko compared Blockchain and Bitcoin with the Internet thirty years ago, noting that he has the same ability to “change everything”. Your noble prediction is for the long-term cryptocurrency.